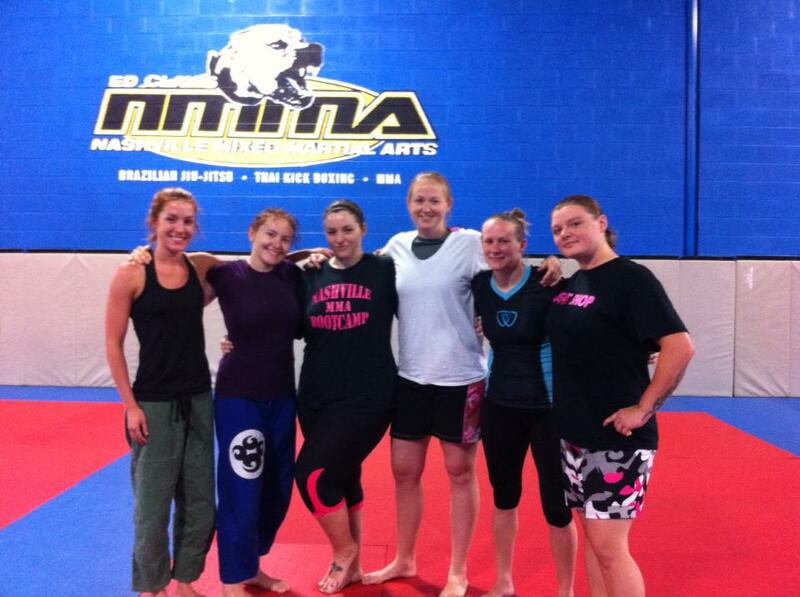 Well we just got done with my first Ladies Open Mat hosted at my gym! I was hoping for more people to show up, but it ended up being about right I think. We had 6 total, which was enough to get some decent rolling in, but without overwhelming me with the need for organization. We started out with some light warm ups and then asked each person to show a favorite move or two of theirs for us to drill. After about 30-45 mins we moved on to sparring some rounds. There were varying levels of experience, and I was so happy how awesome everyone was! My big concern was keeping this a non-competitive environment, where we could just have fun and learn from one another – and I didn’t need to worry a bit! Everyone was so cool and there to just have fun, experience, and learn! I stink at marketing and promotion, but I’m hoping that I can get word out better for the next time around! I’m tentatively saying either August 10, or 24th for our next meet up – depends on availability at the gym.